The PolarPro Mavic Soft Case keeps your Mavic and essential accessories safe and organized. 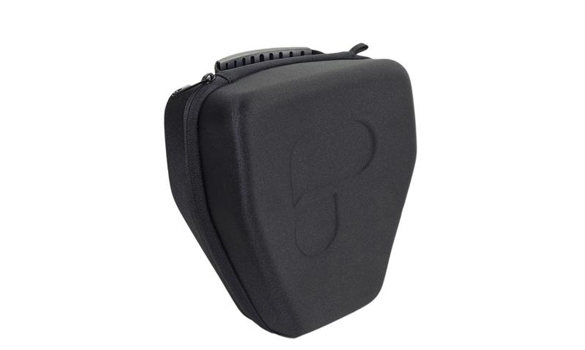 The Mavic Soft Case is constructed out of a molded EVA shell, contoured to fit the Mavic. The contoured design enables it fit into most backpacks, or it can be attached to the outside of a pack with a carabiner (not included). The Mavic Soft Case has the perfect amount of space to fit your drone, two batteries, remote and filters. Designed to be compact and portable, the DJI Mavic Soft Case is perfect for your filming adventures.